Red Bull thinks it now has a car that can win the final two Formula 1 races of the year if it does not get hampered by more engine grid penalties. 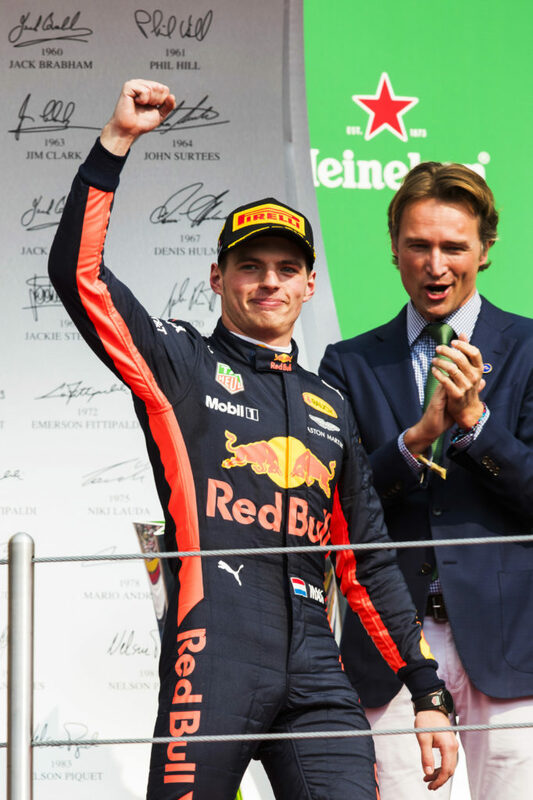 The RB13 has made big progress in recent races, and Max Verstappen added to his Malaysian Grand Prix victory with a dominant win in Mexico. 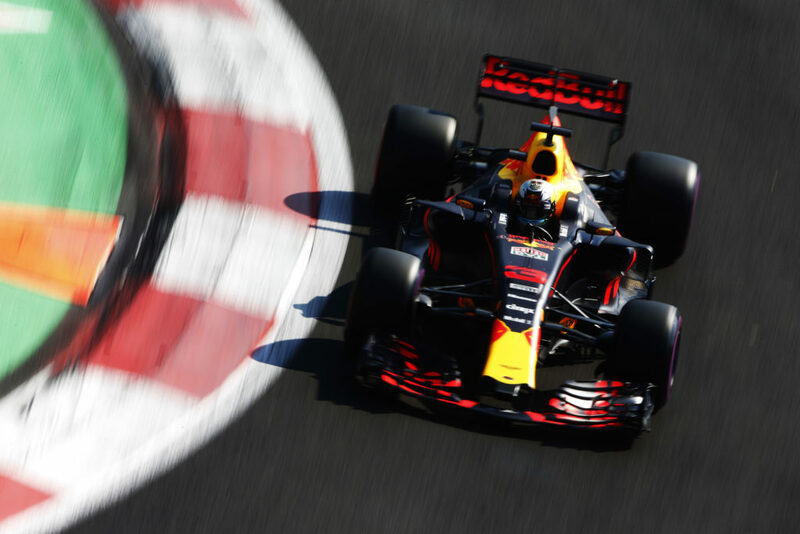 But Red Bull is mindful that engine supplier Renault is facing reliability headaches – especially after Daniel Ricciardo was forced to retire from the Mexican GP, despite running with a brand new engine. 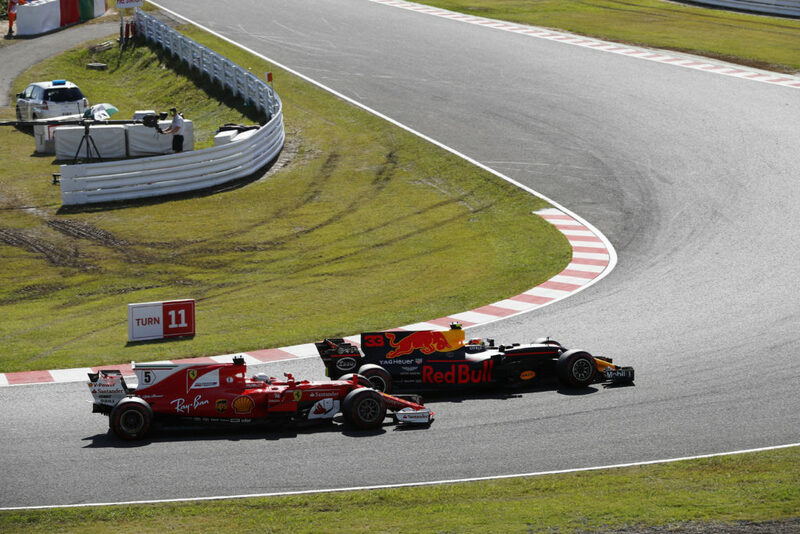 When asked by Motorsport.com if Red Bull now believed its car was strong enough to fight Mercedes and Ferrari on even terms for wins in the final two races, team boss Christian Horner said: “Yes. Subject to penalties. Horner said that Ricciardo’s exit from Mexico was especially frustrating because he had been given an engine change before the race to avoid the possibility of such a failure. There is also concern that Ricciardo’s broken MGU-H may be unsalvageable, which could mean he has to have yet another engine change penalty for the next race in Brazil. “I think we have to go through all the bits and work out what we have got left and what we haven’t,” said Horner. Asked how much of a worry Renault’s spate of failures were, Horner said: “I think this circuit for whatever reason seems to have caught them out. “I have no doubt that they will do some serious analysis about why they have managed to get themselves on the back foot so badly here.